Apparently, the mysterious saga of Metal Gear Solid 5 may not be done yet- eagle eyed people on Reddit have spotted a listing for something called Metal Gear Solid 5 Definitive Edition on Amazon UK, prompting speculation that a re-release of the game with the missing content included may be incoming. 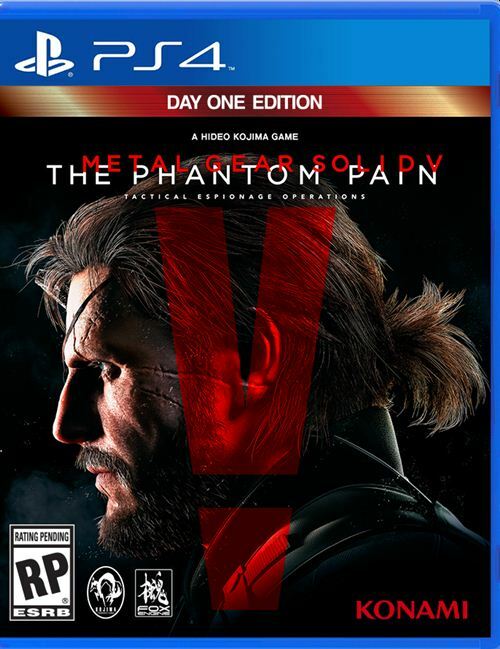 Chances are, however, that that is not what this is- most likely, a Definitive Edition of Metal Gear Solid 5 will simply consolidate Ground Zeroes and The Phantom Pain into one package. 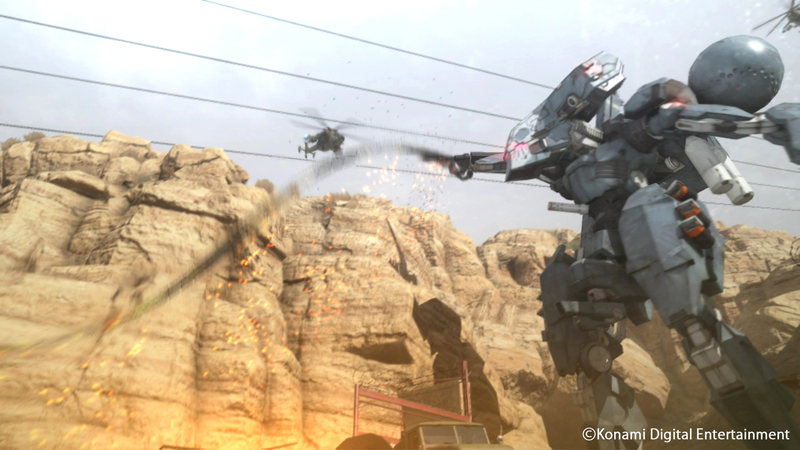 The fact that the ‘Phantom Pain’ subtitle is missing from the listing indicates this might be the case, too. As of right now, the Amazon UK listing seems to be gone, which lends credence to the possibility that it was something legitimate more than anything else. But if that is the case, then the immediate question of just exactly what a Definitive Edition for the game would include continues to stand.